This week we are exhibiting at Empack, in Utrecht, Holland. We are featuring The ADT Binder, developed for its cost-saving and universal application, tying and binding products with a thread in approx. 1 second. self-contained and stand alone, integrated into automatic conveying systems or customized to a specific design. Whether cable coils, injection moldings, cut flowers or band saw blades, these machines and the yarn used for tying, bundling, strapping and binding, have been designed to ensure that they are all securely held together. 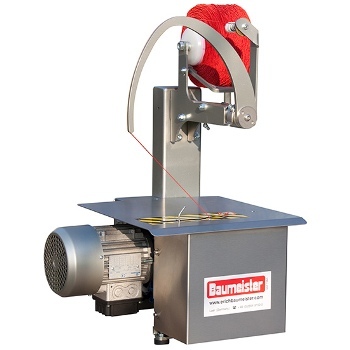 This tying machine can bind and process a variety of yarns, threads and elastic ties depending solely on the product’s needs. Ideal for bundling products with uneven surfaces, gently binding and strapping sensitive products, securely and tightly tying up heavy products. Even small or particularly sensitive products, such as fresh vegetables, are bundled and packaged securely and safely. Heat seal paper tape offers the cheapest way of bundling product together and is ideal for printed paper, carton blanks and shelf load, etc. The paper has a PE coating on one side and does not stick to the product being banded. 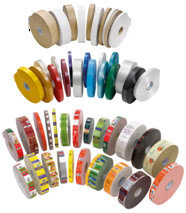 The tape can be supplied in either brown or white colours; white tape provides a good background for printing messages, logos, etc. 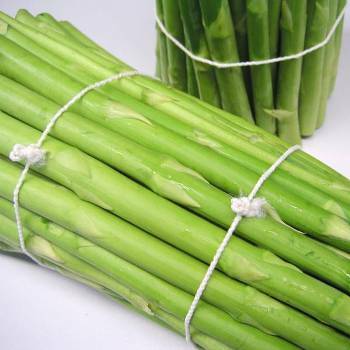 Clear PP film is ideal for using on product for bundling point of sale product either as special offers or as a tamper evident band. It is stronger and usually clear so it doesn’t mask barcodes. 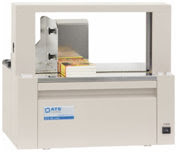 Ultrasonic seal banding machines use a wider range of tape, clear peh film, transparent PP film, white PP film, coloured film, ribbon and double coated white or brown paper. For banding with clear film the US2000 range is often the most cost effective method. Again product information can be printed onto the tape, also ‘best before’ dates can be printed on line.